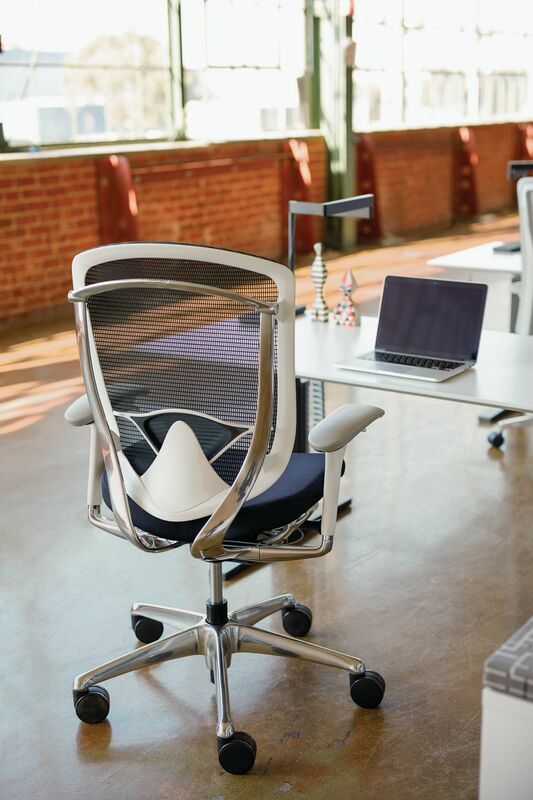 Nuova Contessa is a redesigned and enhanced version of Teknion’s classic Contessa task chair. 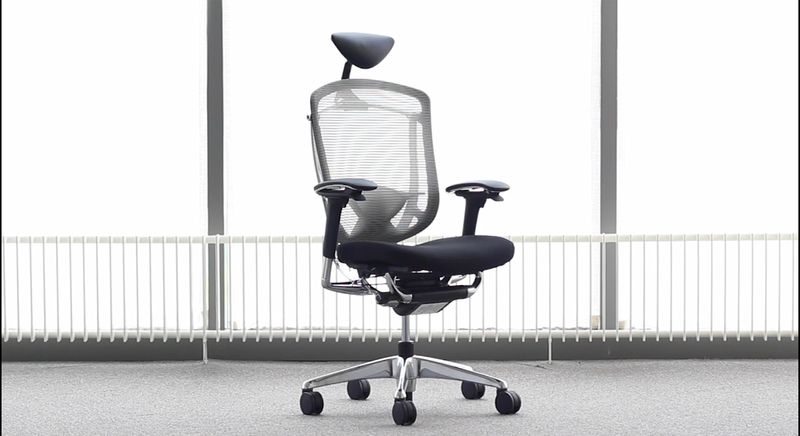 A refined aesthetic, advanced adjustment mechanisms, increased strength and durability deliver uncompromised comfort and performance for diverse body types. 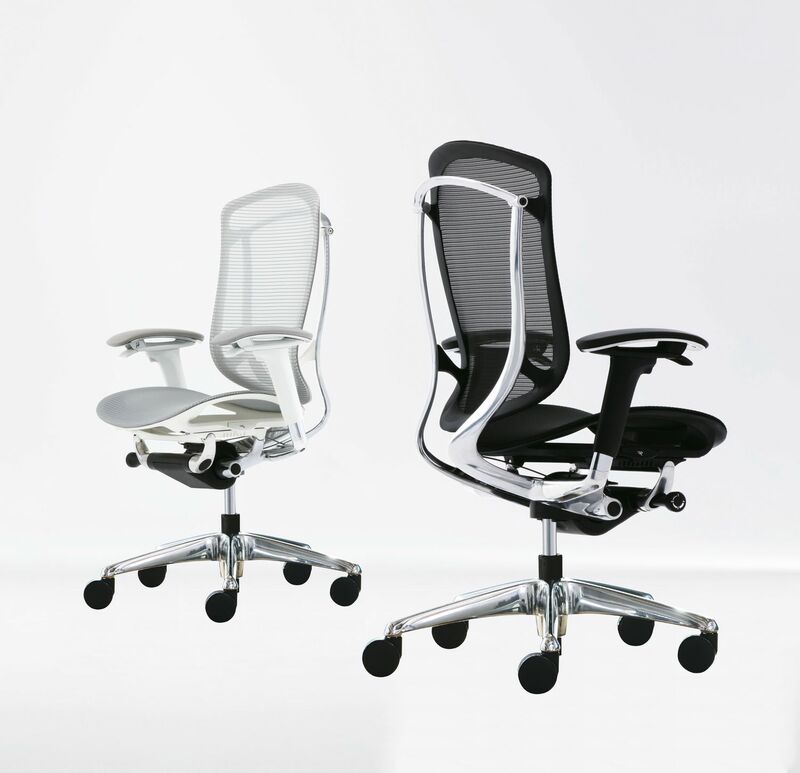 The redesigned back and seat frame offer a lighter and thinner design, enhancing the chair’s sophistication and elegance across the work environment. 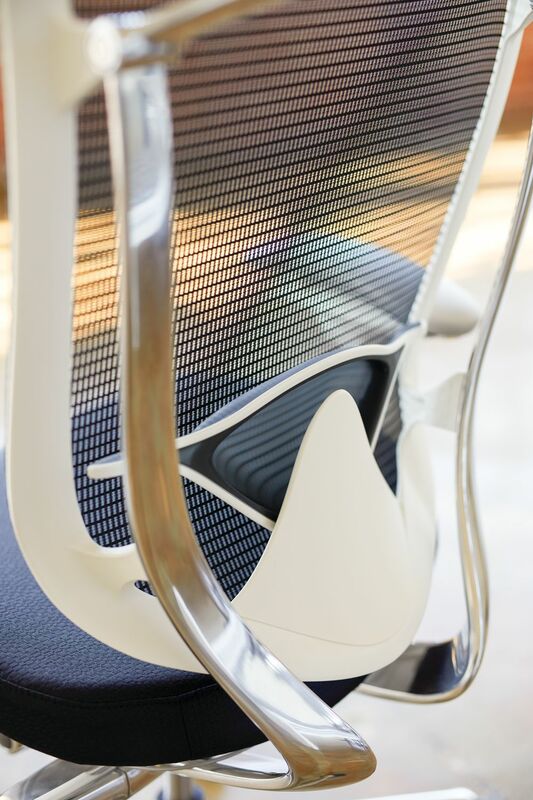 Nuova Contessa’s signature Smart Operation concept enables adjustments to be easily made while the user is seated. 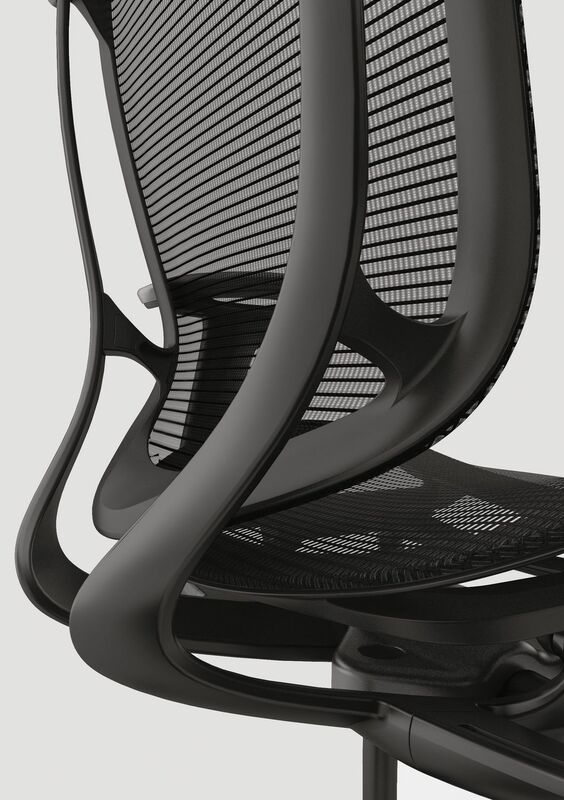 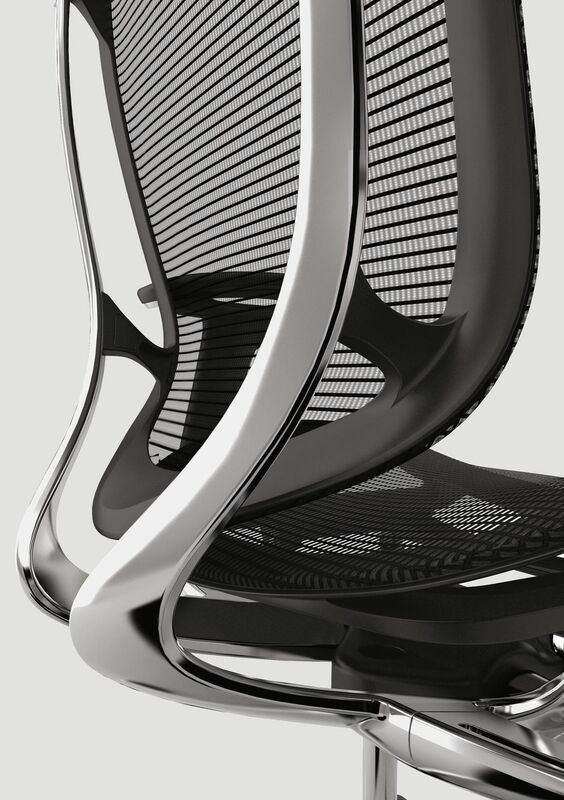 The task chair is offered as an all-mesh model or with mesh back and upholstered seat. 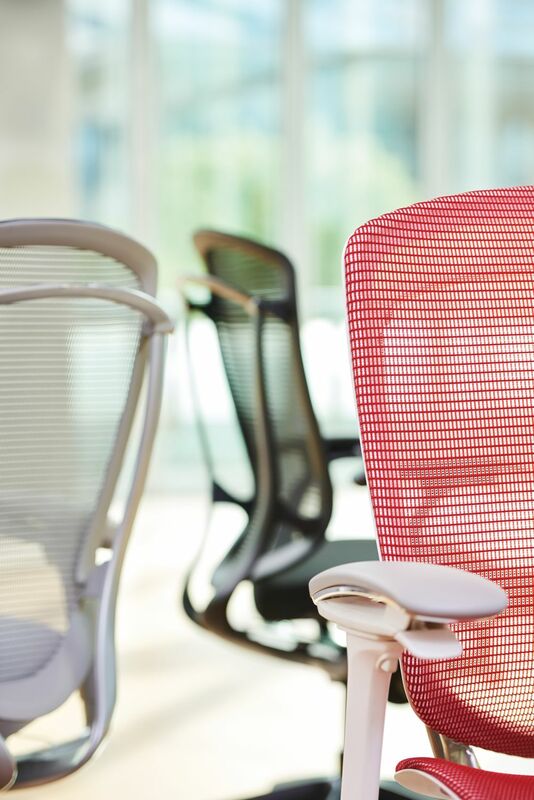 Newly developed mesh combines yarns excellent in durability, texture, stretchability and strength. 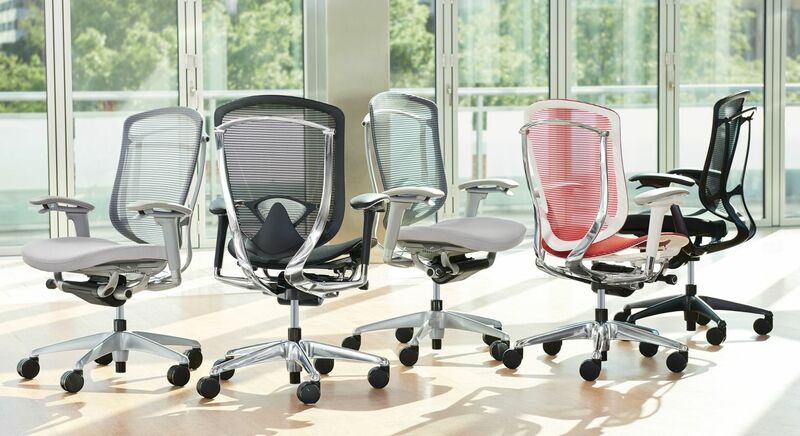 Nuova Contessa represents a timeless refinement of function, comfort and style.